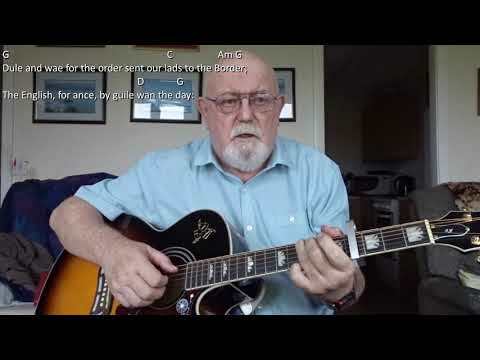 Anthony Archibald - Guitar - Guitar: Ee By Gum But I'm Cowd (Including lyrics and chords) "Ee By Gum But I'm Cowd" is a song from the repertoire of a group called The Fivepenny Piece, a band, originally formed in 1969 in the area of East Lancashire around Ashton-under-Lyne and nearby Stalybridge in Tameside. 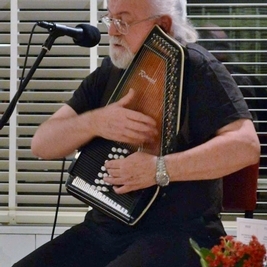 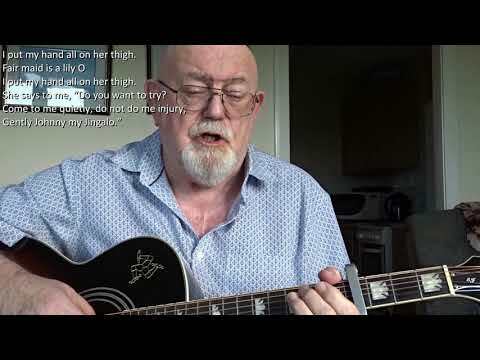 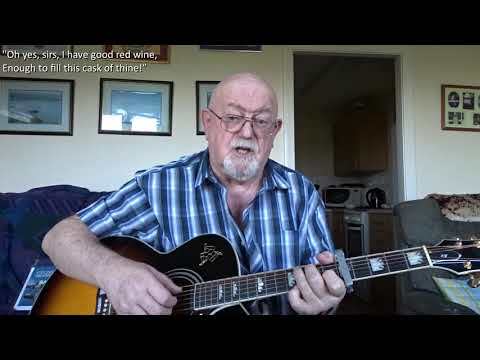 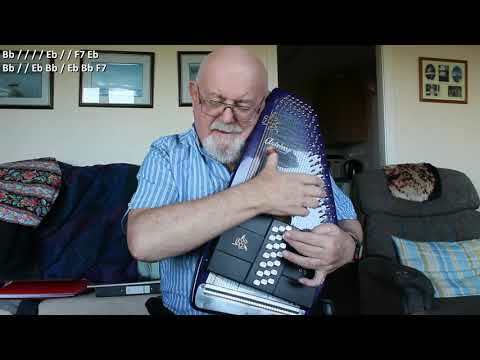 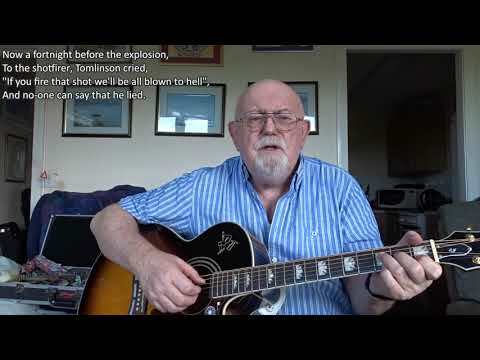 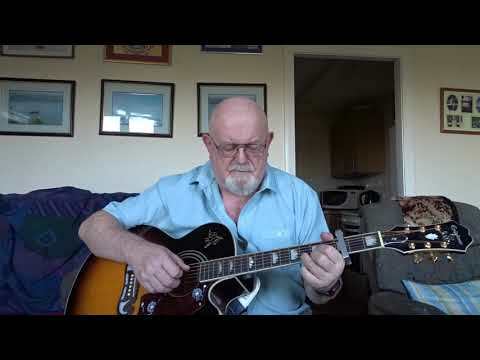 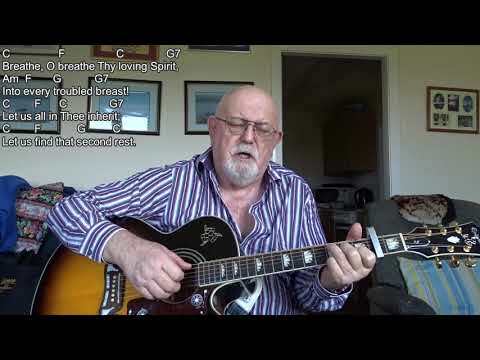 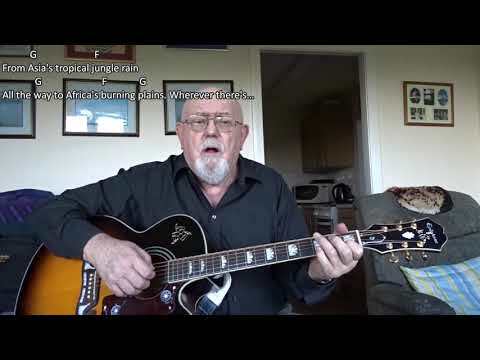 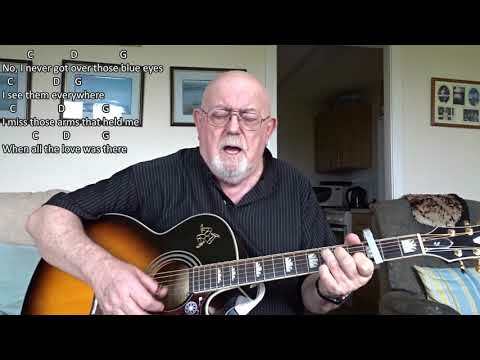 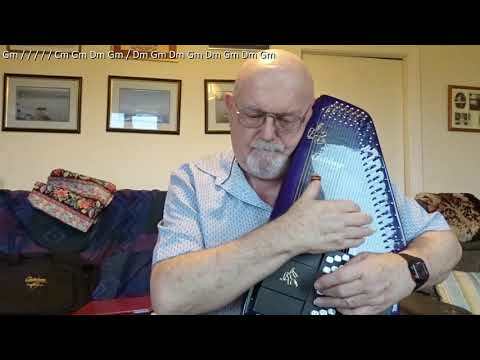 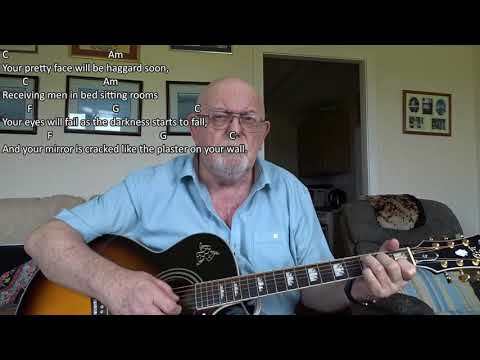 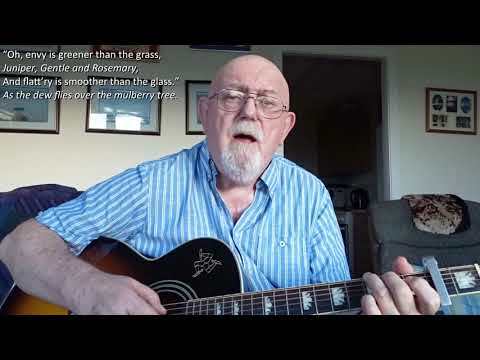 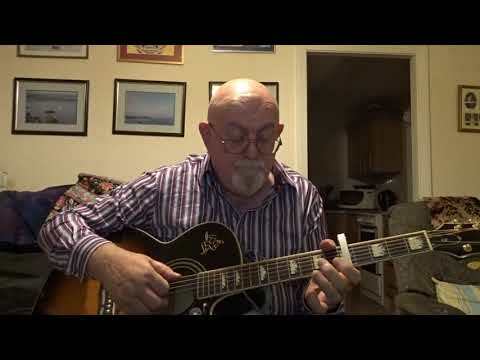 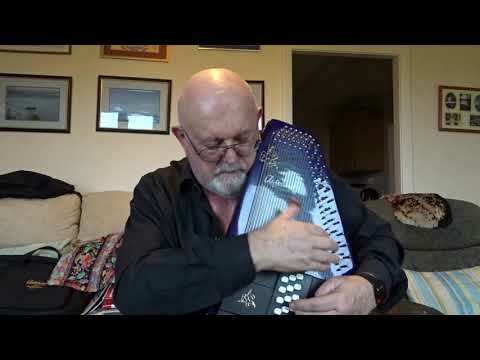 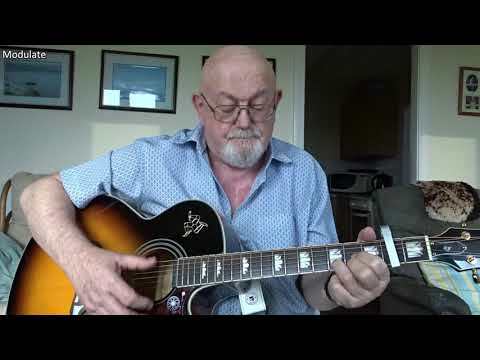 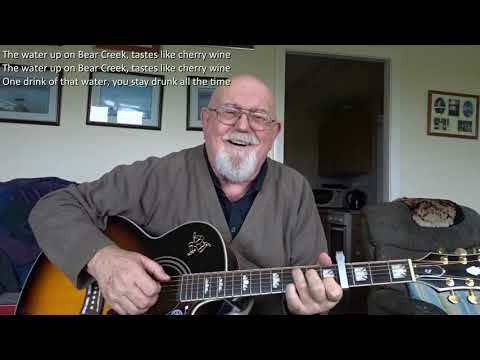 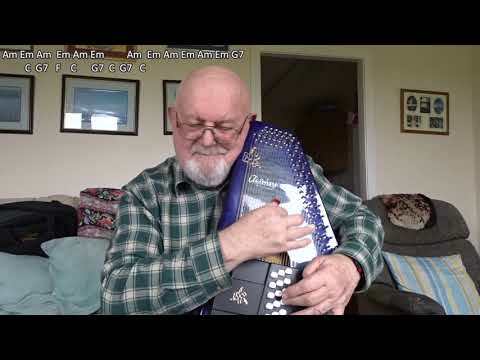 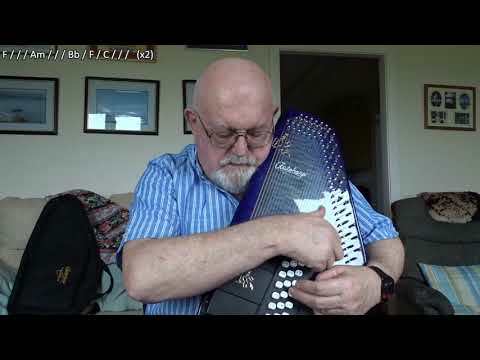 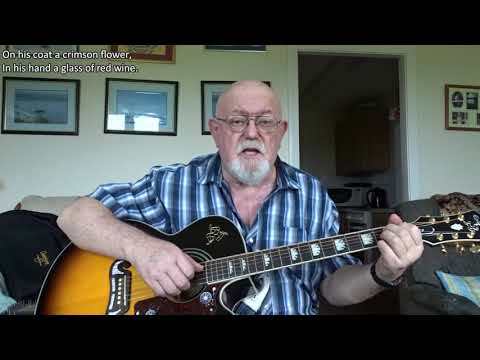 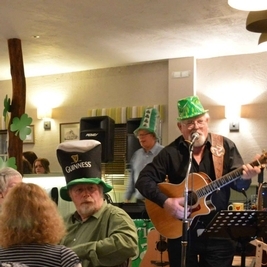 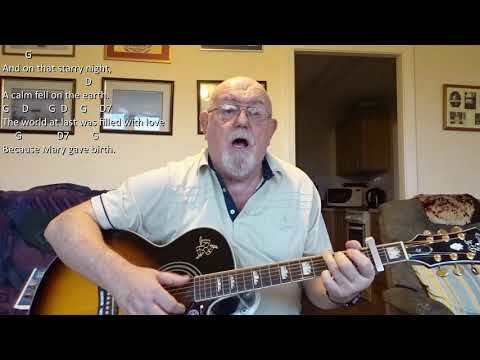 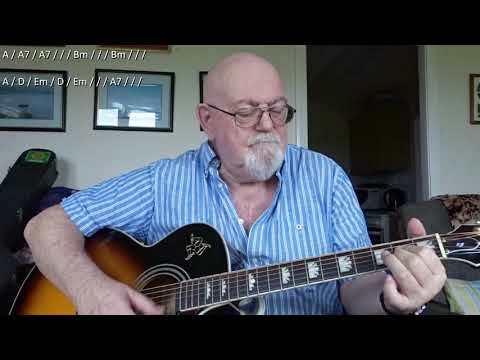 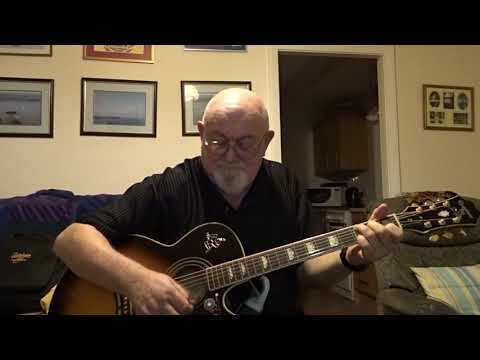 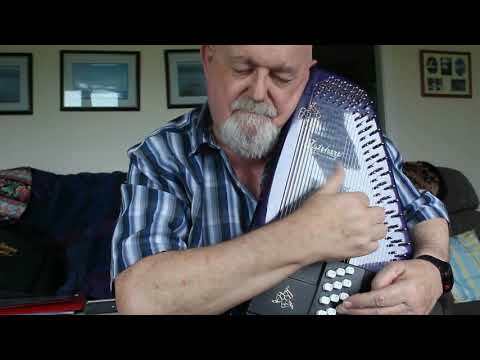 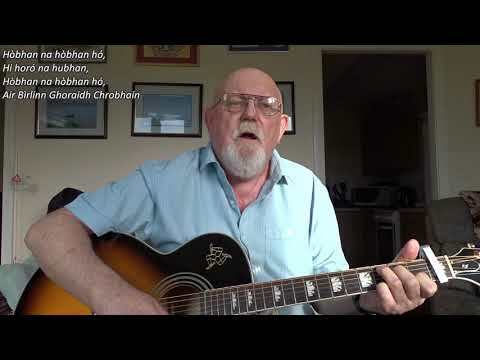 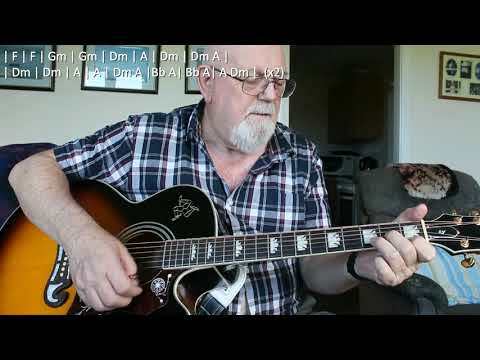 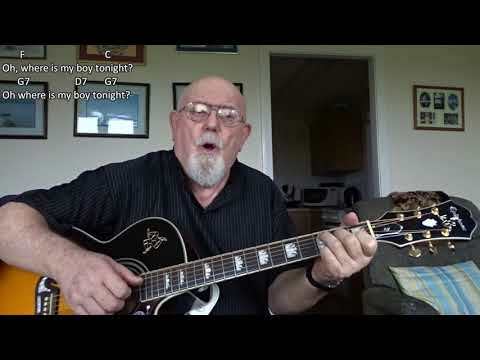 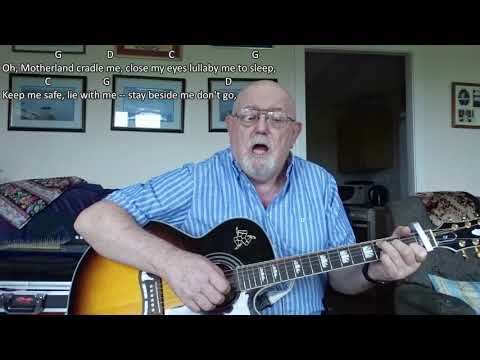 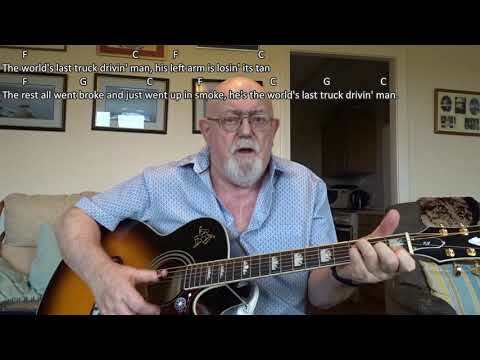 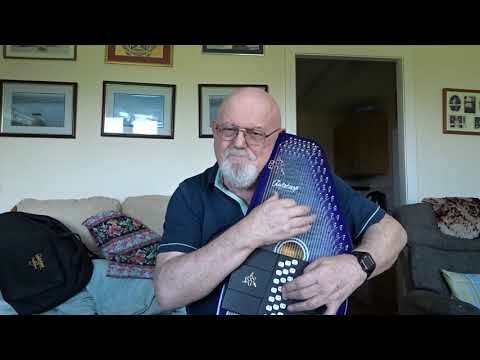 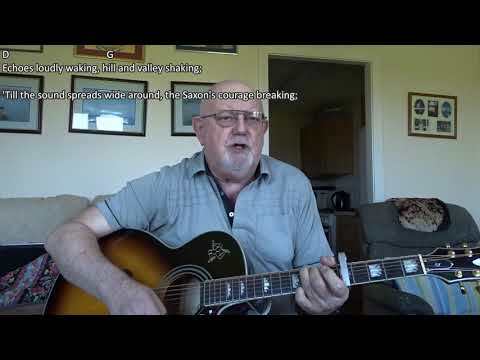 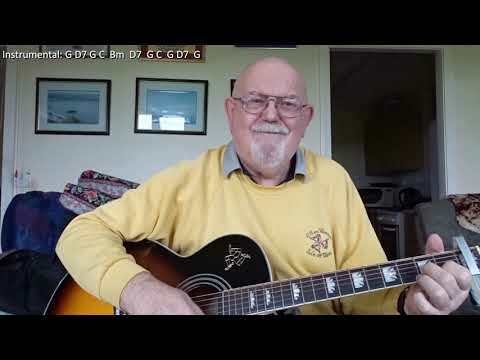 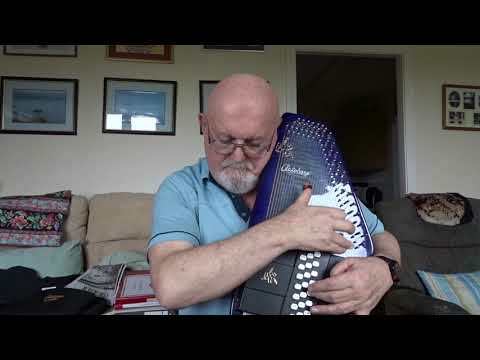 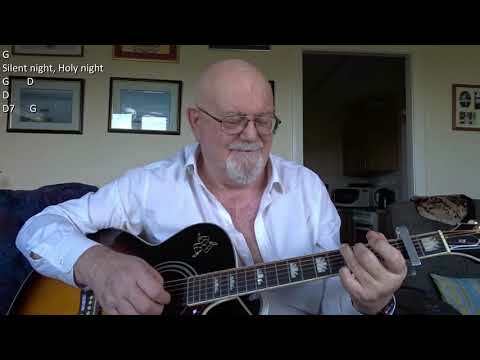 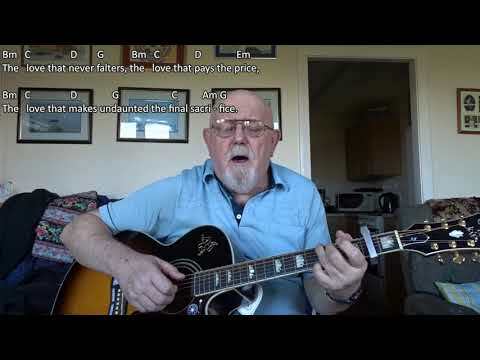 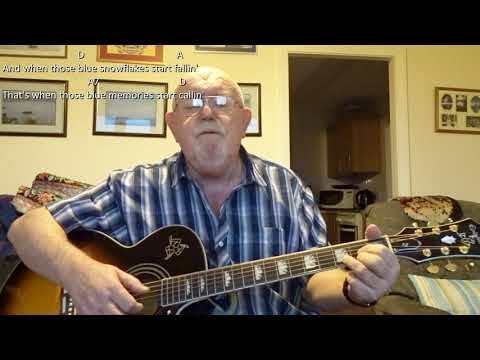 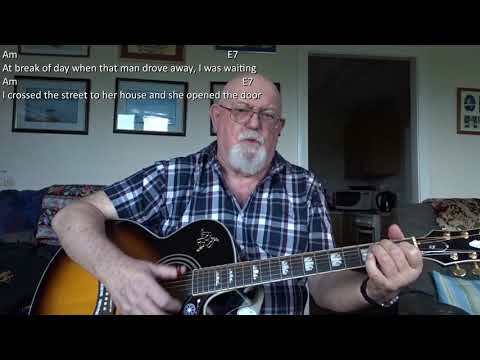 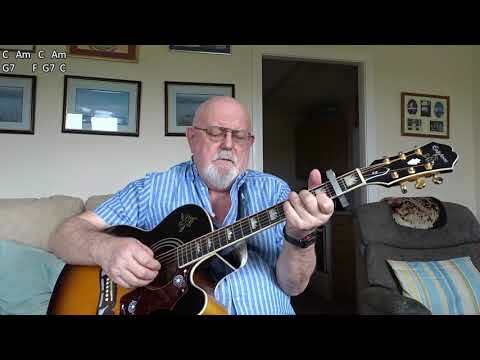 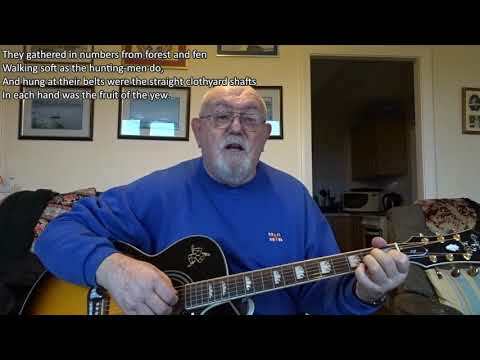 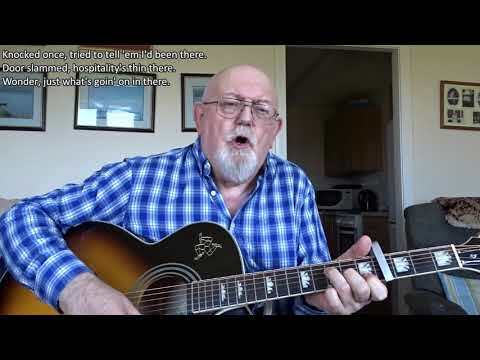 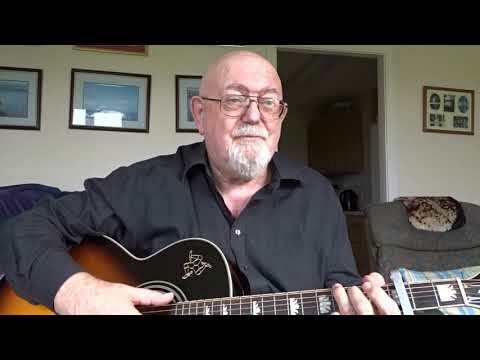 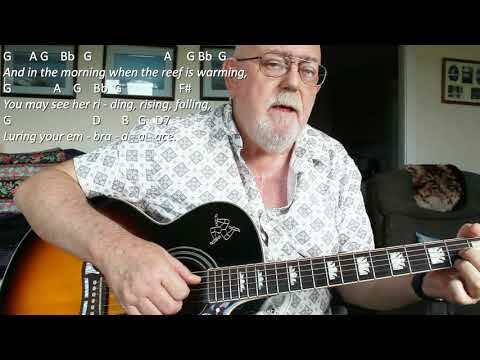 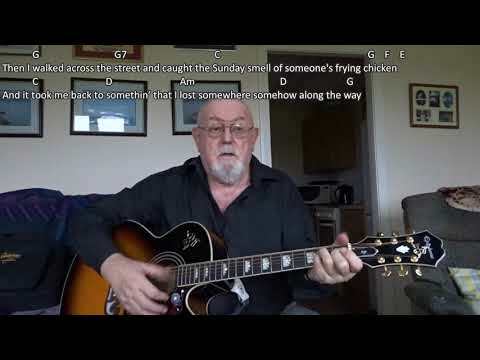 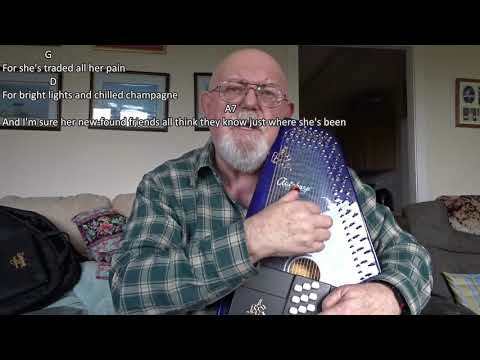 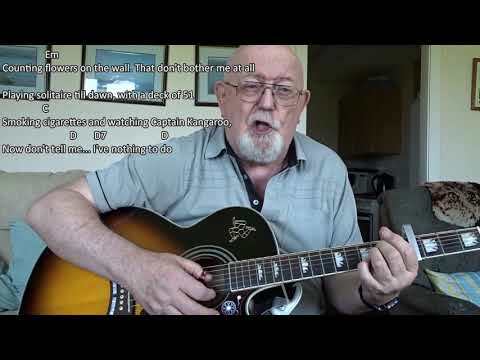 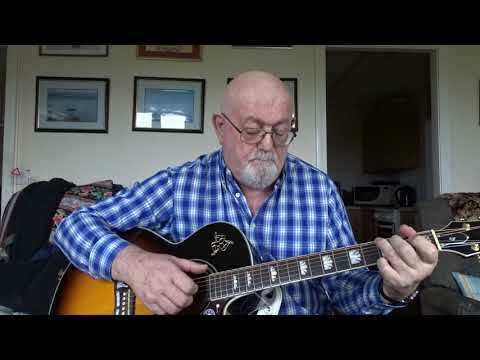 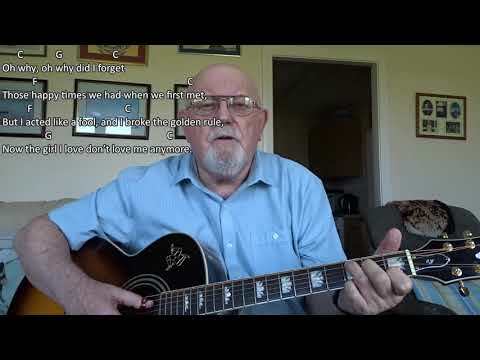 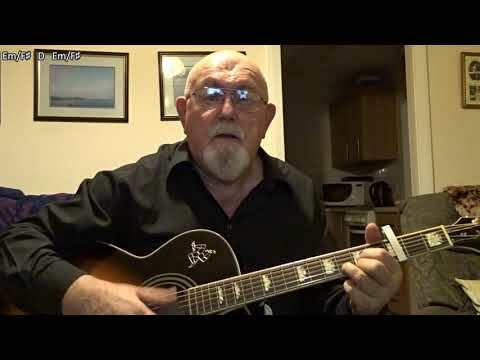 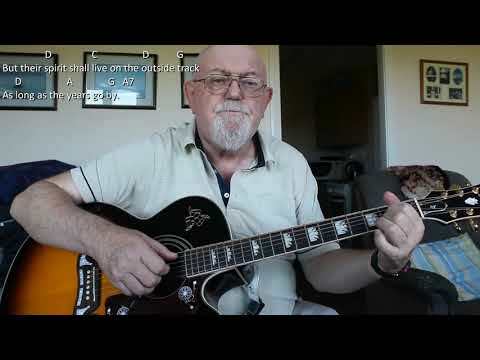 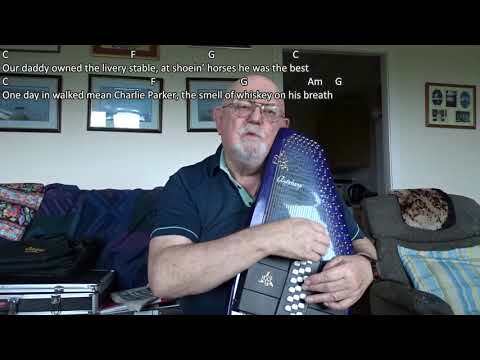 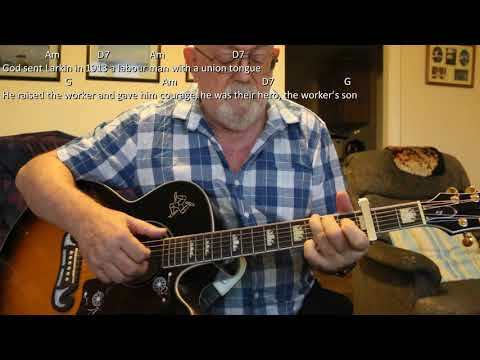 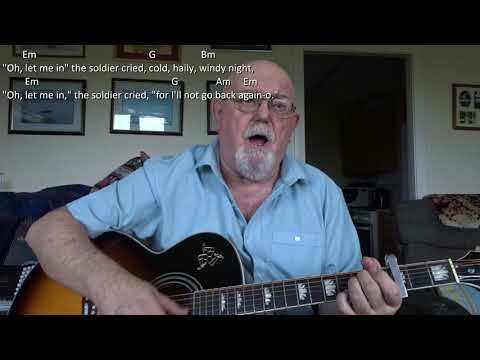 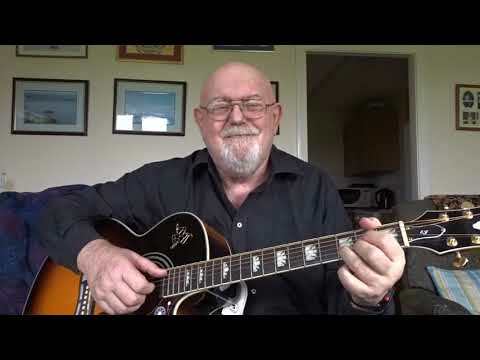 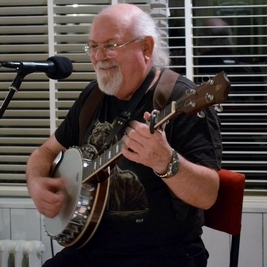 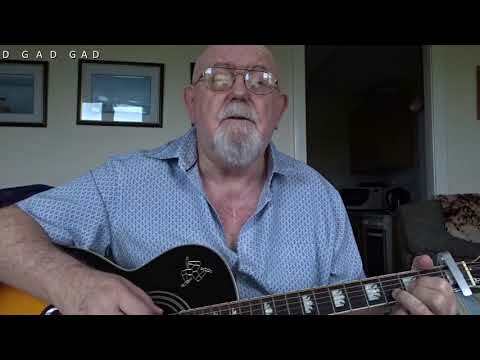 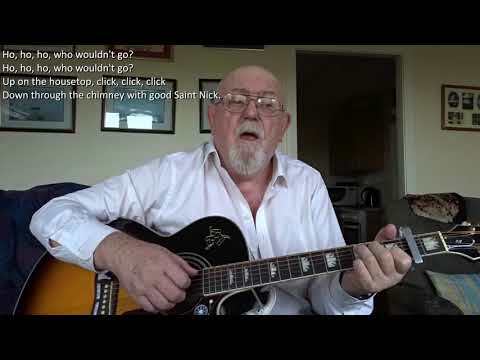 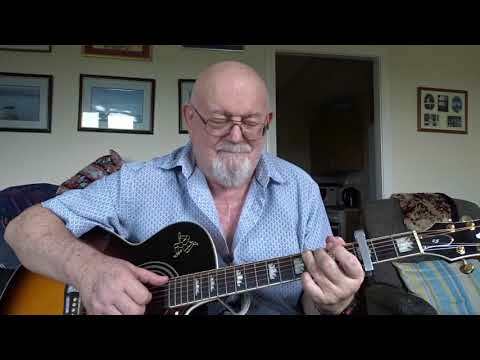 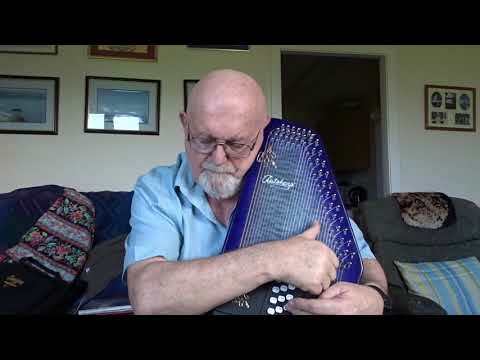 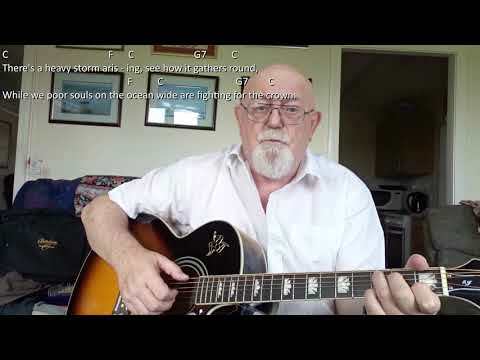 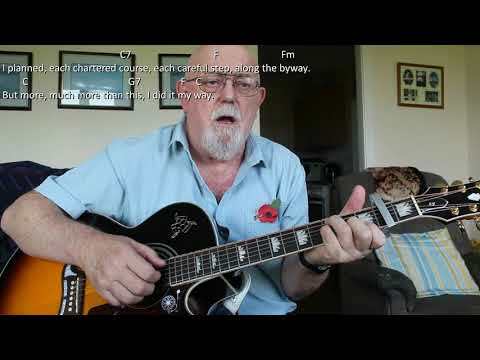 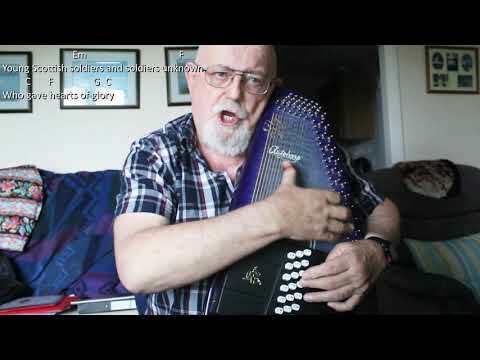 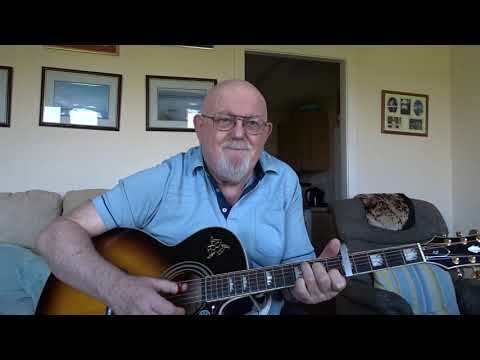 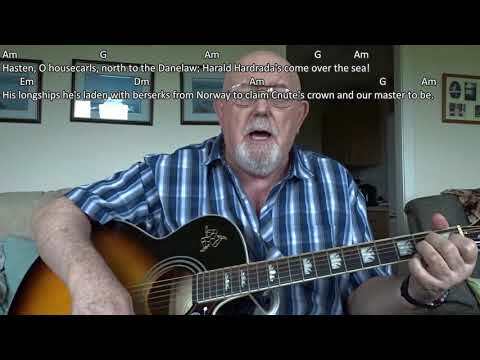 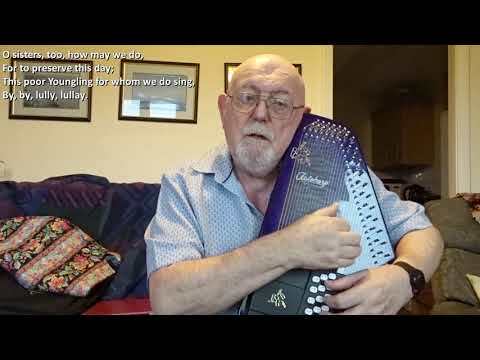 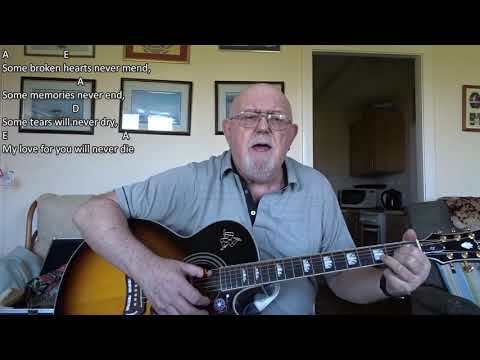 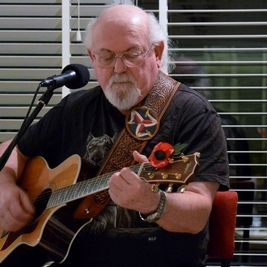 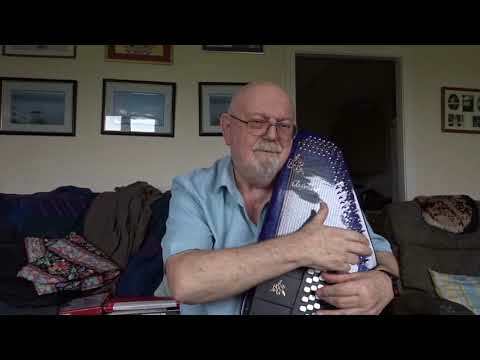 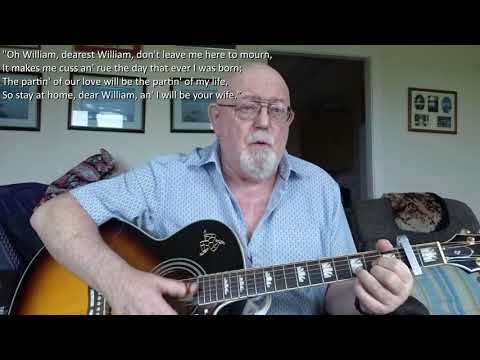 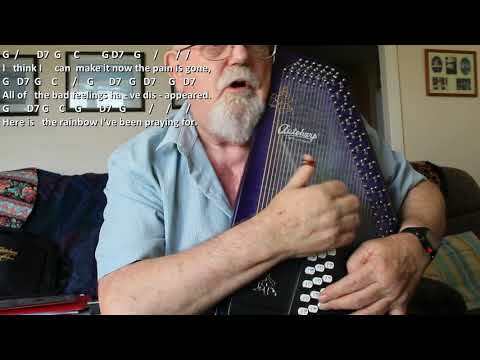 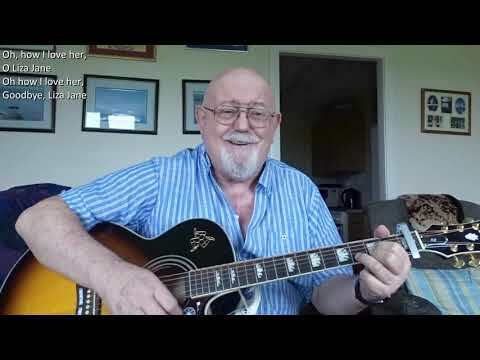 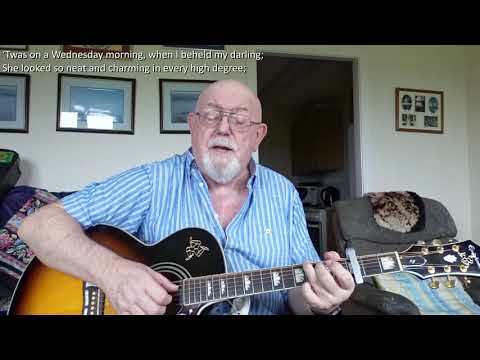 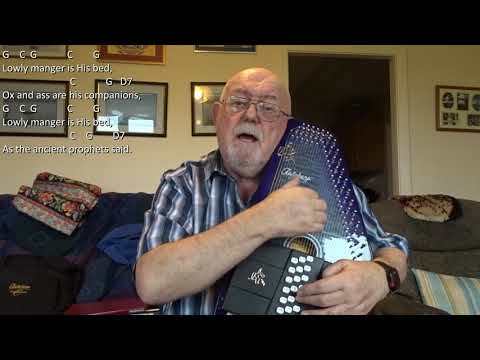 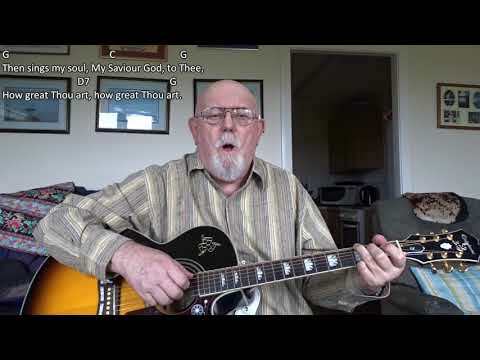 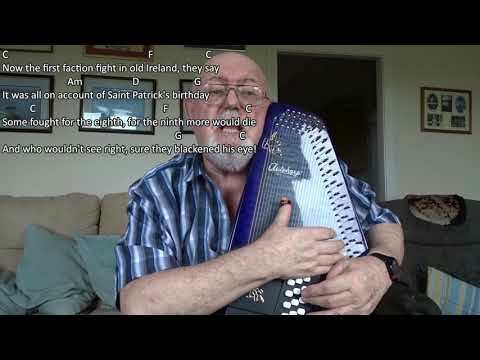 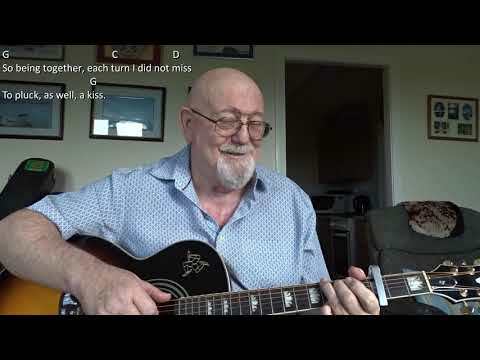 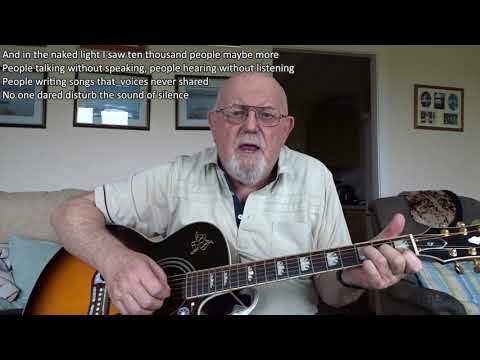 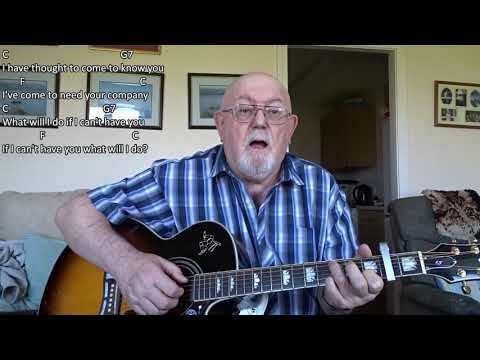 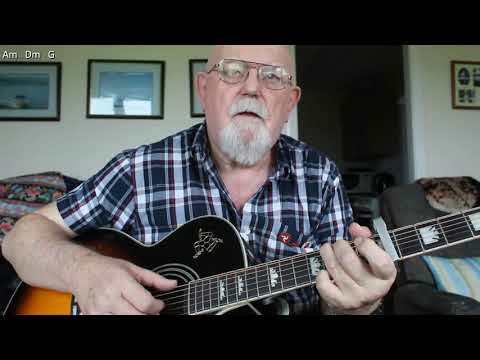 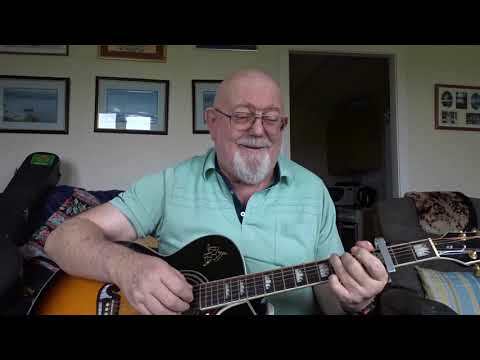 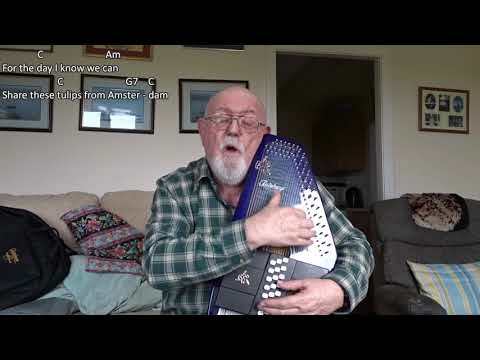 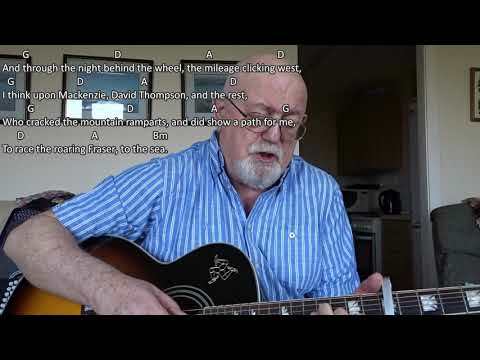 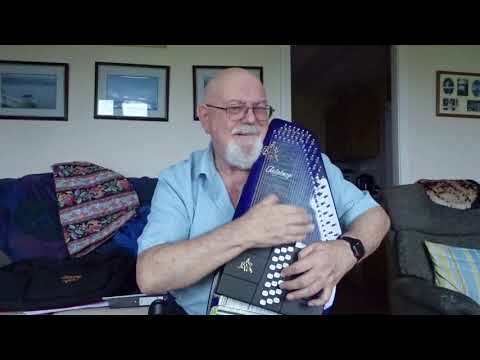 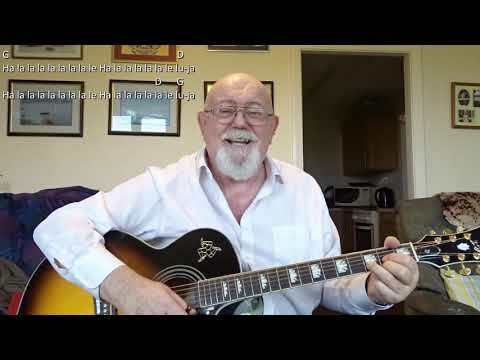 My friend Jack Verity often sings this one acapella at sing-arounds and more recently, one of our audience members, Pat Holdsworth also performed the first verse as a monologue, so I thought it was time I did my own version which I present here. 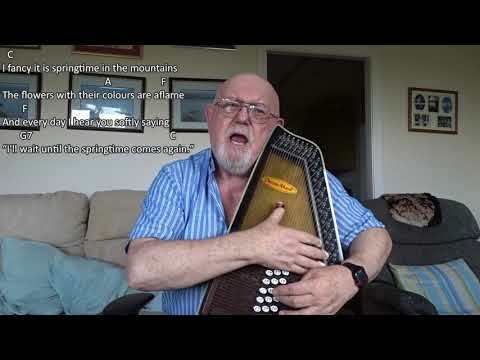 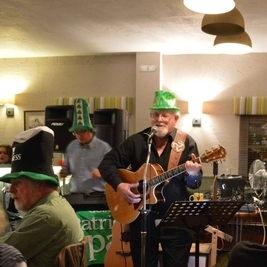 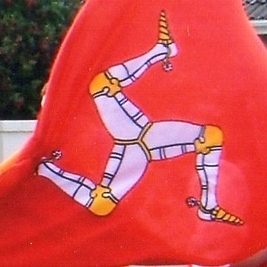 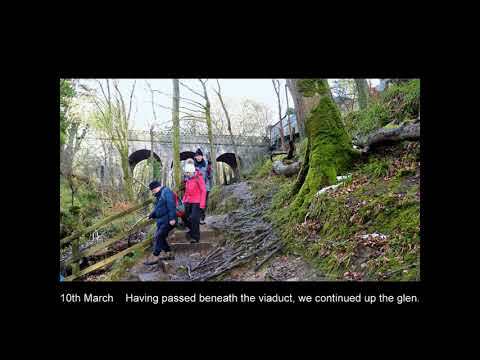 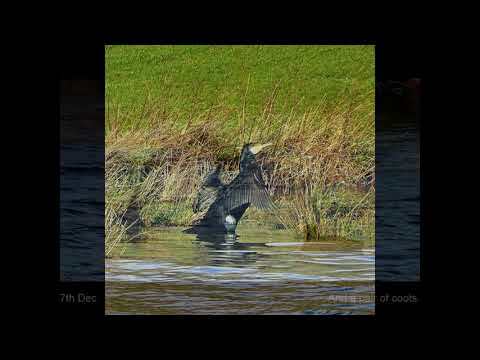 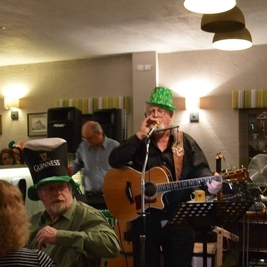 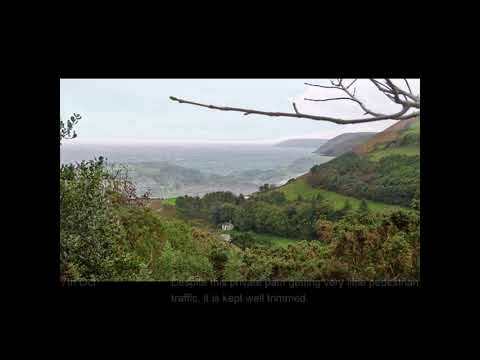 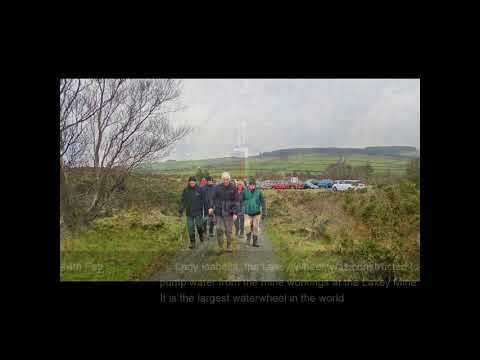 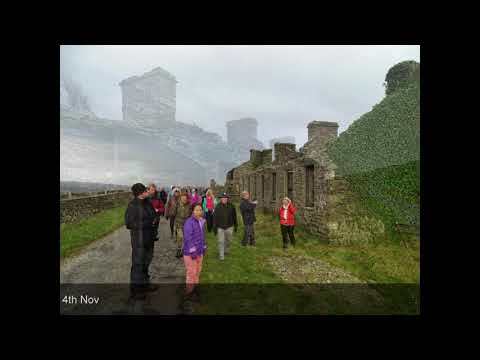 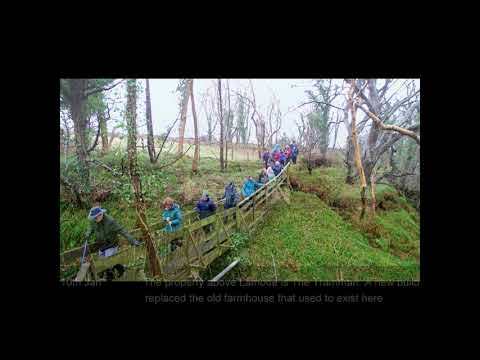 The song is of course from Lancashire and the lyrics reflect the dialect of that county. 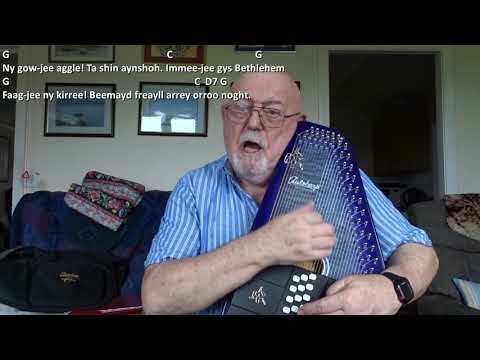 "Cowd" is "cold"; "reyt" means "right"; "ha' na'" means "have not"; "gradely" means "respectable", so "gradely warm again" means "respectably warm again"; "owd" is "old"; "allus" is "always"; "wur" is "were" (was); " I dunna" means "I don't"; "theere" is "there"' "wi'" is "with"; "fer" is "for" "t'" is "to" and "th'" is "the".